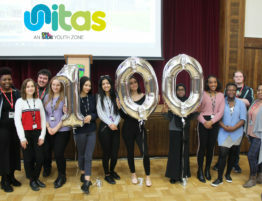 25 young people from across the borough have been working tirelessly over the last few months, with London based design agency Sea, to create two brand identities for the new Youth Zone, which are now going out for a public vote across the borough. 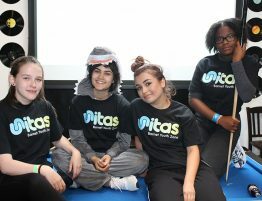 Unitas – Derived from Barnet’s coat of arms, Unitas comes from the Latin word for unity, representing the whole borough coming together to give young people a unique, inspiring and creative environment to achieve their potential. 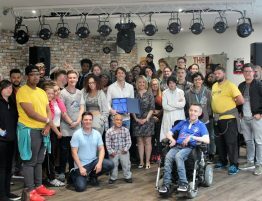 OSH (Our Second Home) – Represents a safe place to go, where young people can express themselves, discover a new passion, have fun and be happy. 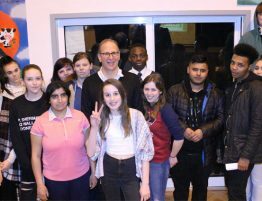 OSH designed for young people, by young people. 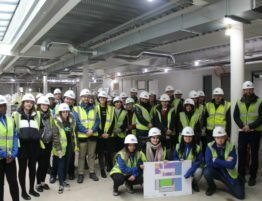 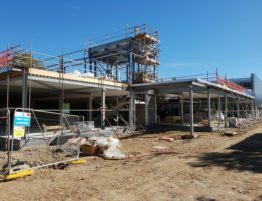 Barnet Council recently gave the go ahead for the £6million state-of-the-art OnSide Youth Zone to be developed on Montrose Playing Fields in Burnt Oak, near to Grahame Park and Colindale. 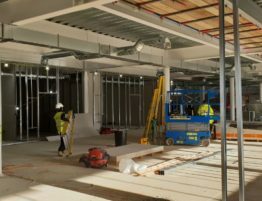 Voting will close on 17th June and results will be released shortly afterwards and we certainly can’t wait to find out which is the winning entry. 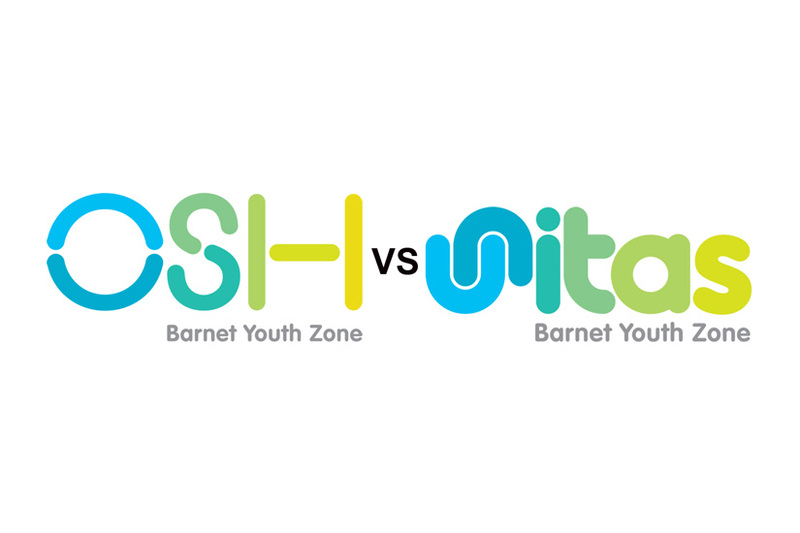 Find out more about Barnet Youth Zone by clicking here.